The My Lai massacre was one of the most horrific incidents of violence committed against unarmed civilians during the Vietnam War. A company of American soldiers brutally killed most of the people—women, children and old men—in the village of My Lai on March 16, 1968. 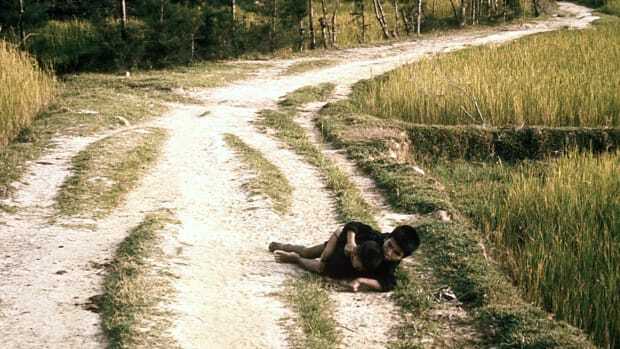 More than 500 people were slaughtered in the My Lai massacre, including young girls and women who were raped and mutilated before being killed. U.S. Army officers covered up the carnage for a year before it was reported in the American press, sparking a firestorm of international outrage. The brutality of the My Lai killings and the official cover-up fueled anti-war sentiment and further divided the United States over the Vietnam War. The small village of My Lai is located in Quang Ngai province, which was believed to be a stronghold of the communist National Liberation Front (NLF) or Viet Cong (VC) during the Vietnam War. Quang Ngai province was therefore a frequent target of U.S. and South Vietnamese bombing attacks, and the entire region was heavily strafed with Agent Orange, the deadly herbicide. In March 1968, Charlie Company—part of the Americal Division’s 11th Infantry Brigade—received word that VC guerrillas had taken control of the neighboring village of Son My. Charlie Company was sent to the area on March 16 for a search-and-destroy mission. 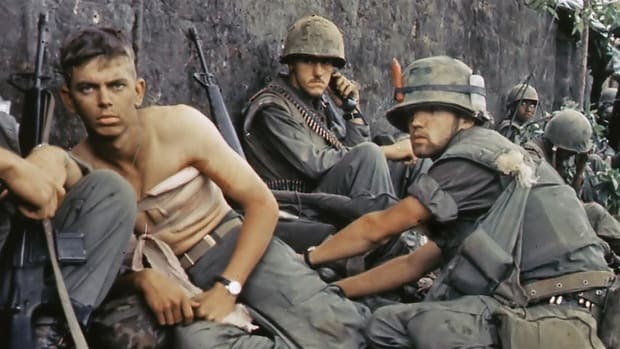 At the time, morale among U.S. soldiers on the ground was dwindling, especially in the wake of the North Vietnamese-led Tet Offensive, which was launched in January 1968. Charlie Company had lost some 28 of its members to death or injuries, and was down to just over 100 men. Army commanders had advised the soldiers of Charlie Company that all who were found in the Son My area could be considered VC or active VC sympathizers, and ordered them to destroy the village. When they arrived shortly after dawn, the soldiers—led by Lieutenant William Calley—found no Viet Cong. Instead, they came across a quiet village of primarily women, children and older men preparing their breakfast rice. The villagers were rounded up into groups as the soldiers inspected their huts. Despite finding only a few weapons, Calley ordered his men to begin shooting the villagers. Some soldiers balked at Calley’s command, but within seconds the massacre had begun, with Calley himself shooting many men, women and children. Mothers who were shielding their children were shot, and when their children tried to run away, they too were slaughtered. Huts were set on fire, and anyone inside who tried to escape was gunned down. “I saw them shoot an M79 (grenade launcher) into a group of people who were still alive. But it was mostly done with a machine gun. They were shooting women and children just like anybody else,” Sgt. Michael Bernhardt, a soldier at the scene, later told a reporter. “We met no resistance and I only saw three captured weapons. We had no casualties. It was just like any other Vietnamese village—old papa-sans [men], women and kids. As a matter of fact, I don’t remember seeing one military-age male in the entire place, dead or alive,” Bernhardt said. In addition to killing unarmed men, women and children, the soldiers slaughtered countless livestock, raped an unknown number of women, and burned the village to the ground. Calley was reported to have dragged dozens of people, including young children, into a ditch before executing them with a machine gun. Not a single shot was fired against the men of Charlie Company at My Lai. 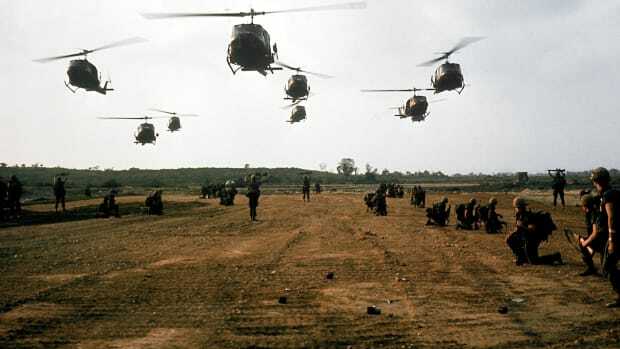 The My Lai massacre reportedly ended only after Warrant Officer Hugh Thompson, an Army helicopter pilot on a reconnaissance mission, landed his aircraft between the soldiers and the retreating villagers and threatened to open fire if they continued their attacks. “We kept flying back and forth … and it didn’t take very long until we started noticing the large number of bodies everywhere. Everywhere we’d look, we’d see bodies. These were infants, two-, three-, four-, five-year-olds, women, very old men, no draft-age people whatsoever,” Thompson stated at a My Lai conference at Tulane University in 1994. Thompson and his crew flew dozens of survivors to receive medical care. In 1998, Thompson and two other members of his crew received the Soldier’s Medal, the U.S. Army’s highest award for bravery not involving direct contact with the enemy. By the time the My Lai massacre ended, 504 people were dead. Among the victims were 182 women—17 of them pregnant—and 173 children, including 56 infants. Knowing news of the massacre would cause a scandal, officers higher up in command of Charlie Company and the 11th Brigade immediately made efforts to downplay the bloodshed. The coverup continued until Ron Ridenhour, a soldier in the 11th Brigade who had heard reports of the massacre but had not participated, began a campaign to bring the events to light. After writing letters to President Richard M. Nixon, the Pentagon, State Department, Joint Chiefs of Staff and several congressmen—with no response—Ridenhour finally gave an interview to the investigative journalist Seymour Hersh, who broke the story in November 1969. Amid the international uproar that followed Ridenhour’s revelations, the U.S. Army ordered a special investigation into the My Lai massacre and subsequent efforts to cover it up. The inquiry, headed by Lieutenant General William Peers, released its report in March 1970 and recommended that no fewer than 28 officers be charged for their involvement in covering up the massacre. Did you know? Hugh Thompson, the helicopter pilot who stopped the My Lai massacre, later told the news program "60 Minutes" that he was ostracized and received death threats upon his return from Vietnam. But in 1998, Thompson attended a memorial service at My Lai on the 30th anniversary of the massacre. The Army would later charge only 14 men, including Calley, Captain Ernest Medina and Colonel Oran Henderson, with crimes related to the events at My Lai. All were acquitted except for Calley, who was found guilty of premeditated murder for ordering the shootings, despite his contention that he was only following orders from his commanding officer, Captain Medina. 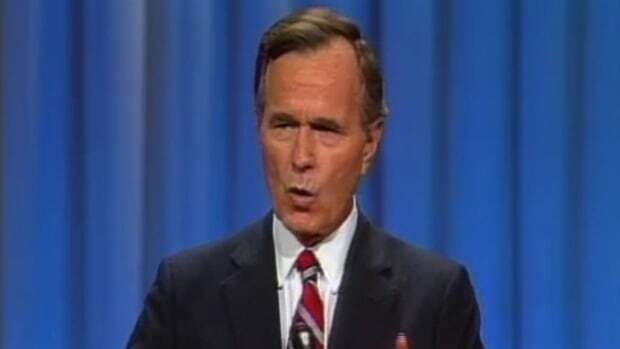 In March 1971, Calley was given a life sentence for his role in directing the killings at My Lai. Many saw Calley as a scapegoat, and his sentence was reduced upon appeal to 20 years and later to 10; he was paroled in 1974. 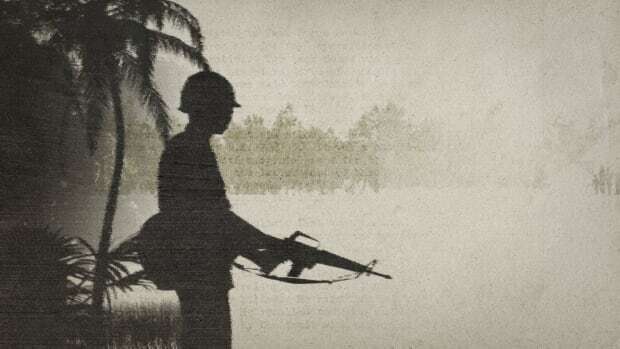 By the early 1970s, the American war effort in Vietnam was winding down, as the Nixon administration continued its “Vietnamization” policy, including the withdrawal of troops and the transfer of control over ground operations to the South Vietnamese. Among the American troops still in Vietnam, morale was low, and anger and frustration were high. Drug use increased among soldiers, and an official report in 1971 estimated that one-third or more of U.S. troops were addicted. The revelations of the My Lai massacre caused morale to plummet even further, as GIs wondered what other atrocities their superiors were concealing. On the home front in the United States, the brutality of the My Lai massacre and the efforts made by higher-ranking officers to conceal it exacerbated anti-war sentiment and increased the bitterness regarding the continuing U.S. military presence in Vietnam. Eyewitness accounts of the My Lai massacre; story by Seymour Hersh Nov. 20, 1969. Cleveland Plain Dealer. The Heroes of My Lai. Transcript of 1994 Tulane University My Lai Conference. Was My Lai just one of many massacres in Vietnam War? BBC News. Coverup—I, by Seymour Hersh. The New Yorker. 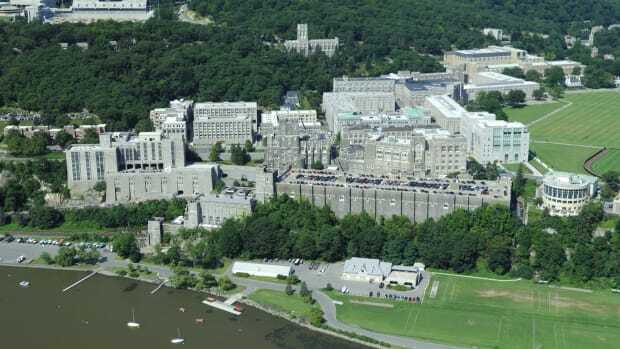 The Scene of the Crime, by Seymour Hersh. The New Yorker.